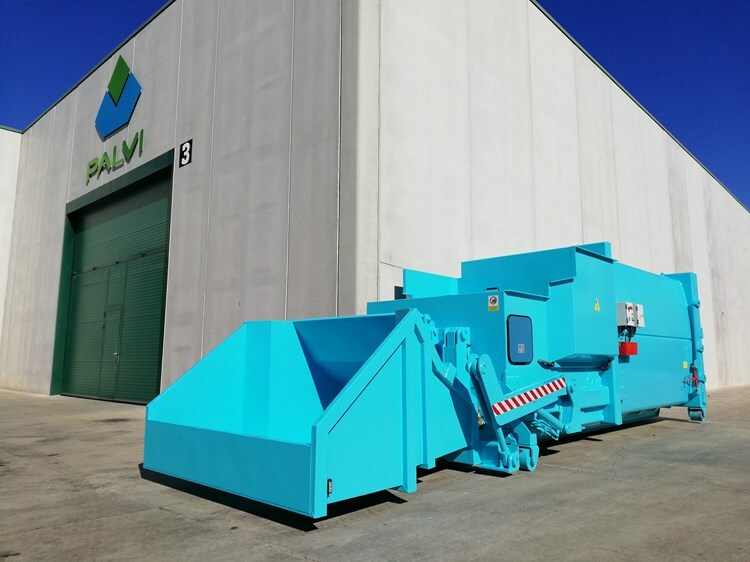 Palvi delivered two mobile compactors equipped with frontal shovel to the company SAC, Serveis Ambientals de Castelldefels (Barcelona), which carries out the new street cleaning service in the city. These mobile compactors are suitable to deal with urban refuse from street cleaning (sweepers, etc. ).